A mom leads XCHOOM down a dark path. Video Game Choo Choo streams every Wednesday at 8pm EST, twitch.tv/vgchoochoo. 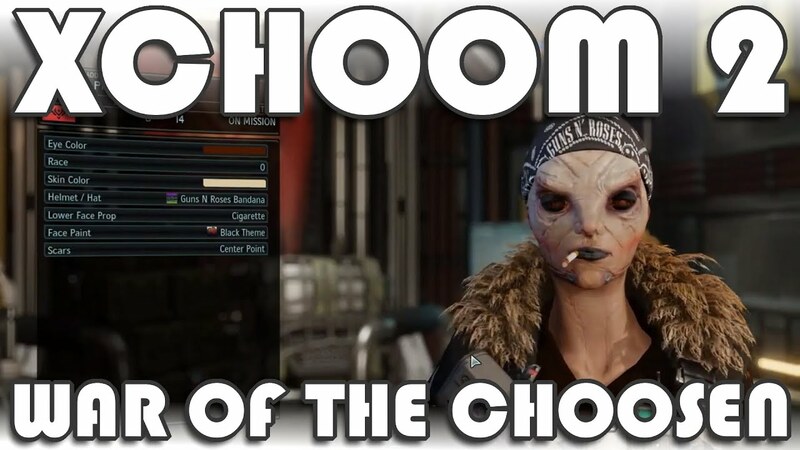 Check out more XCHOOM or out other videos over at youtube.com/videogamechoochoo.